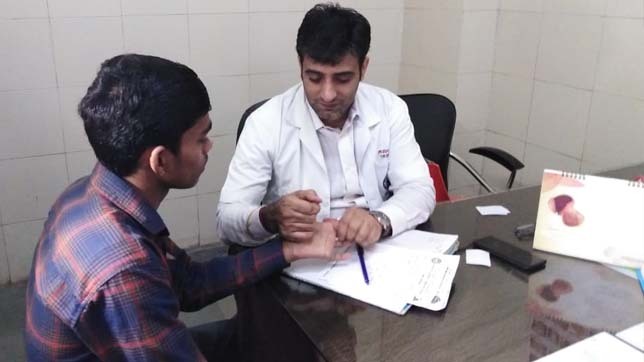 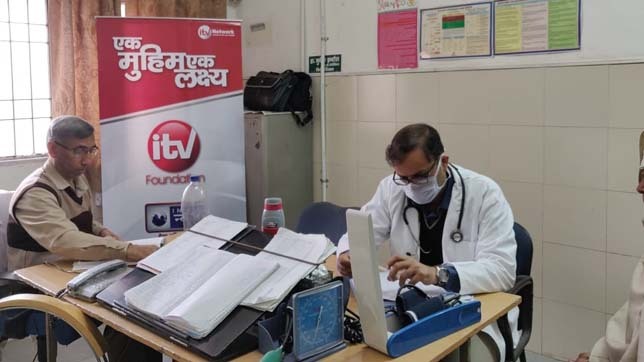 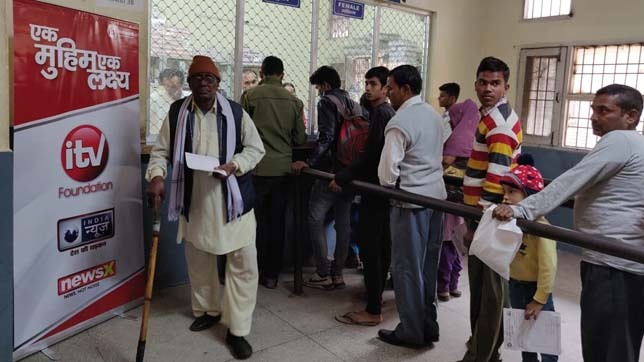 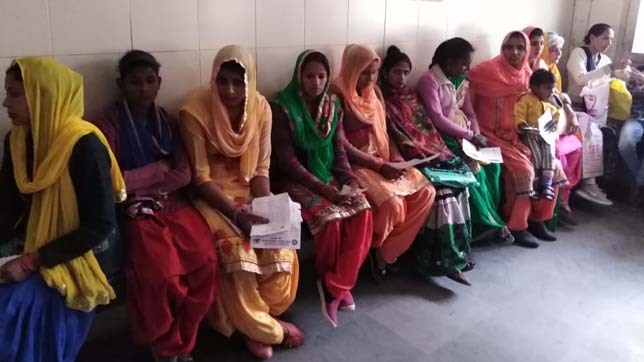 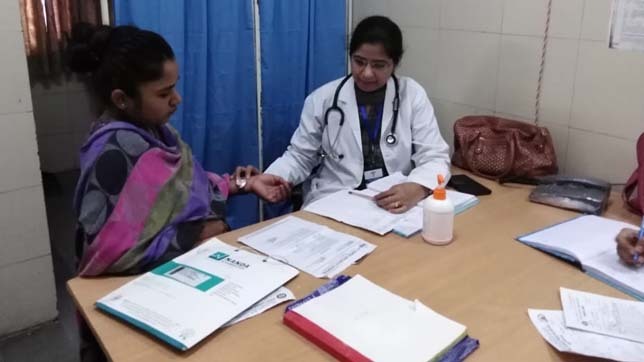 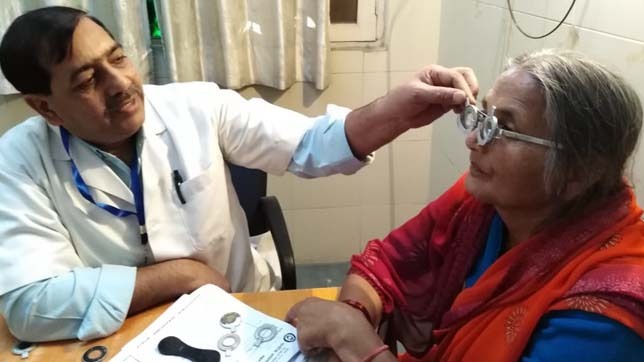 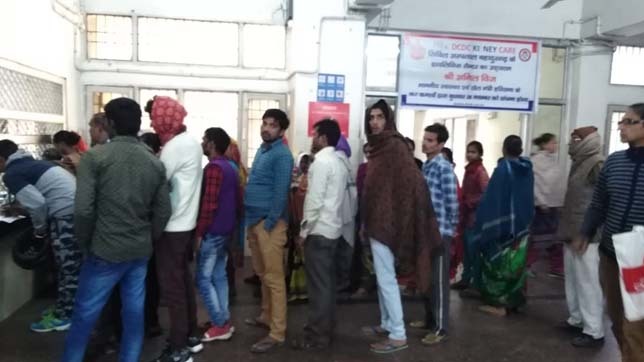 iTV Foundation successfully concluded a one day general Medical health check-up camp in Bahadurgarh, Haryana on Wednesday. 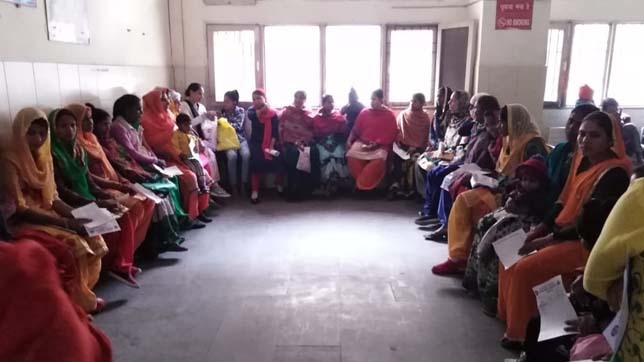 The camp was organized by iTV Foundation with the support of Civil Hospital, Bahadurgarh and Modern Sr. 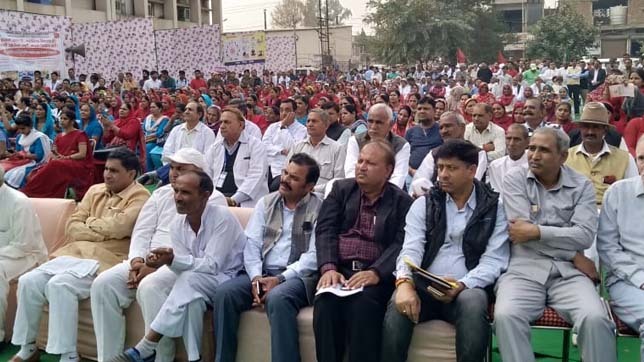 Secondary School. 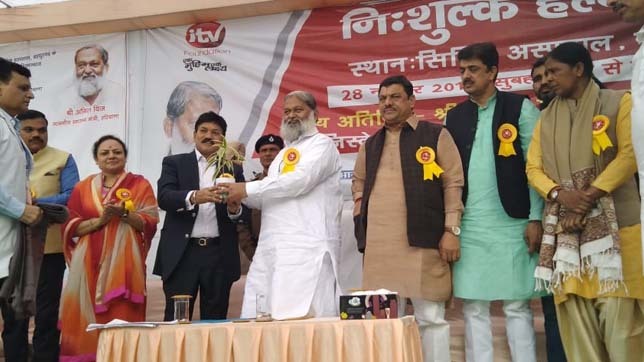 Health Minister of Haryana Anil Vij inaugurated the free health camp and lauded the initiative taken by iTV Foundation. 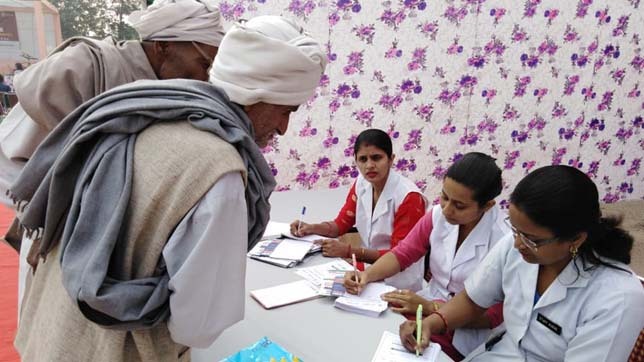 More than 1350 patients visited the camp and availed the services of this free medical health check-up camp.